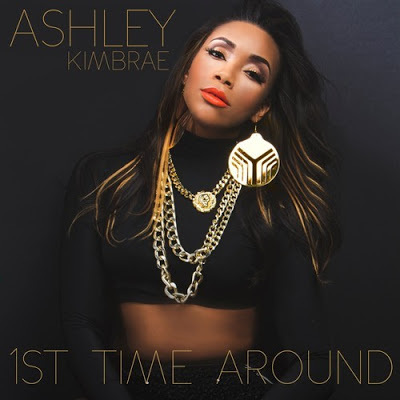 AUDIO: Ashley Kimbrae - "1st Time Around"
New music from Ashley Kimbrae's upcoming EP "The Next Chapter". "1st Time Around". Produced by Recka.